1. 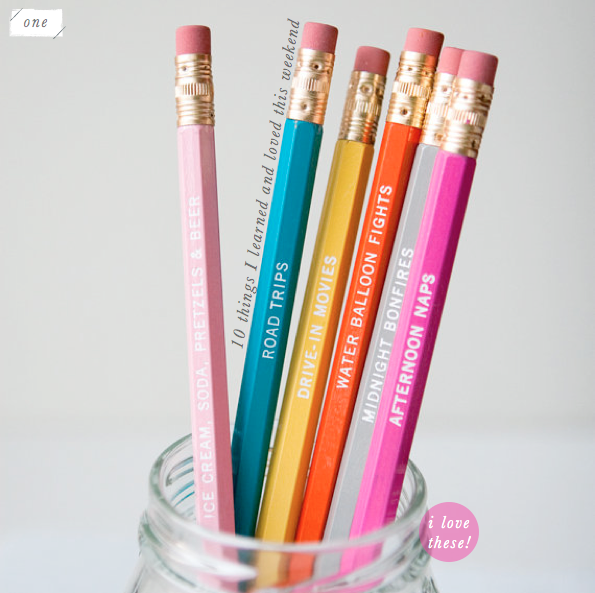 Aren't these Days of Summer pencils perfect for Mr. Bazaar?! 2. The chaps at Mini Moderns were right on with the design of their C60 cushion. 3. I can't wait for the collaboration between the London Transport Museum and Squint to launch at Tent during the London Design Festival. 4. These 'nice parking' cards made me laugh. 5. Love the simplicity of these recycled juice glasses. 6. This might be the best wedding invitation I've ever seen. 7. Spending a leisurely few hours going through photographs from Italy was really enjoyable - blog posts coming soon! 8. I liked this owl wrapping I used for my mum's birthday gifts. 9. Bought this bargain red stripe jumper - I like how the pocket protrudes the navy. 10. Speaking of bargains, I picked up this tea towel for £2.99! What fun weekends you have! Owls, and pencils, and jumpers...oh my! Love that invite and the pencils are pretty fab too. Looks like a great weekend! 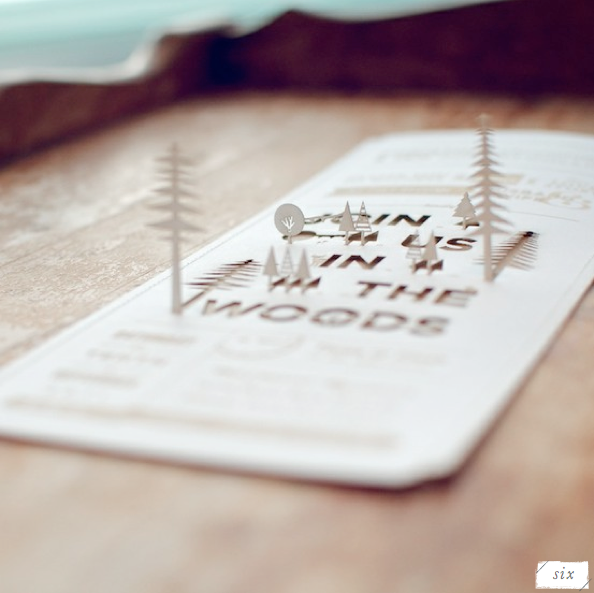 i love those laser-cut wedding invites -- what a treat to be invited with one of those! Hi Will! Just wanted to drop by to say thanks for featuring my pencils. I really appreciate it. You have such a fun and spunky blog here. I love all the brights! 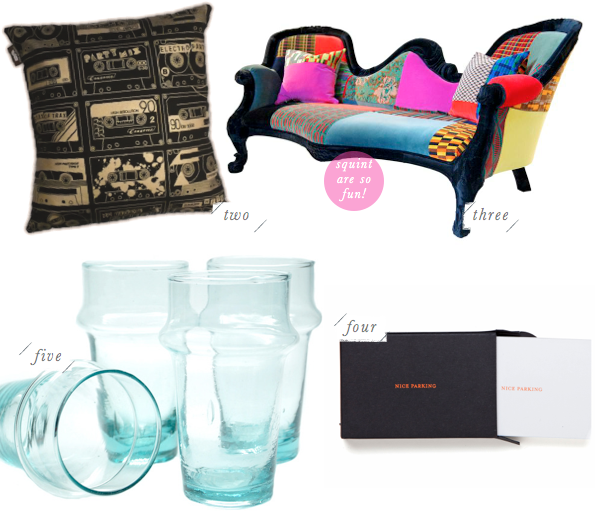 As usual - full of fun design inspiration! 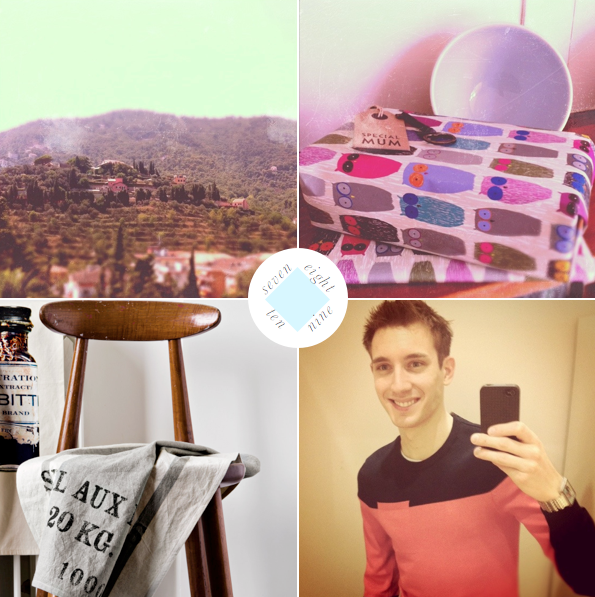 I love your weekend roundups! and those pencils are so lovely - a great gift idea for sure! I SO want those pencils too!! Great decorative pieces. The pencils are too cute ... especially the quotes! Love #1! What a cute idea! "Days of Fall" would be a cute idea too! Wonderful colors on a rainy day in germany! cant wait to read all about Italy Will! Gorgeous jumper and I love those pencils! I want some!! You always do such a nice job curating a wide variety of weekend goodies. I love feeling privy to your inspirations and adventures!